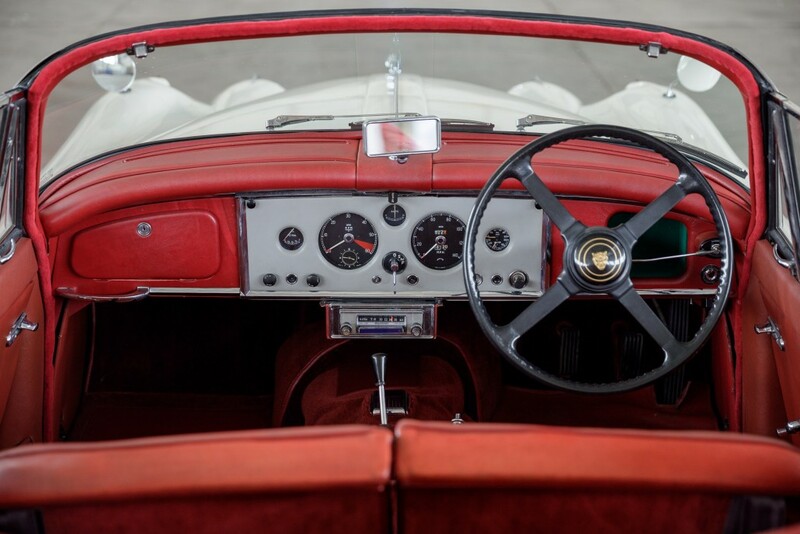 The last incarnation of the XK series, the XK150, was the best for long legged, European Grand Touring – larger than its younger siblings, there was more room for both passengers and luggage. 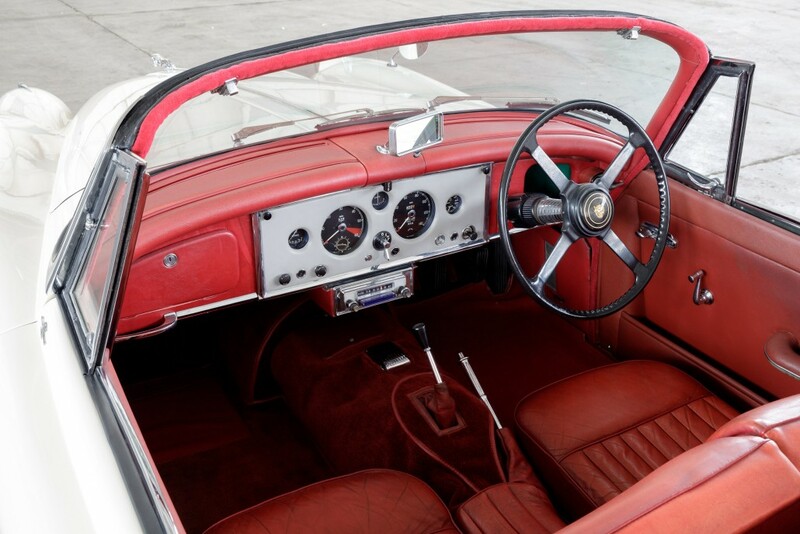 The ultimate specification was the 3.8S, the XK150 being used to test the engine for the upcoming E-Type. 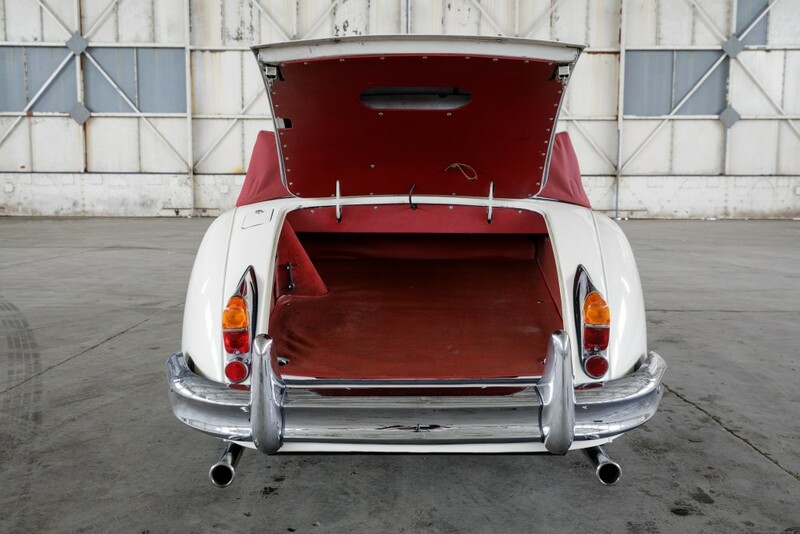 This is one of the 69 original Right Hand Drive, Drop Head Coupes. 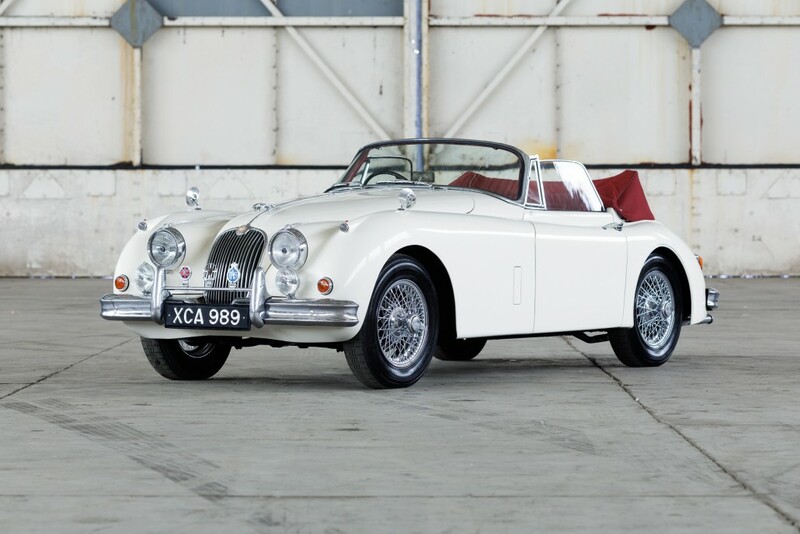 Delivered by Henly’s of Manchester to Jaguar’s authorized dealer Greenhous of Wrexham for use as their demonstrator, the car was sold and first -registered ‘XCA 989’ on March 2nd 1961. 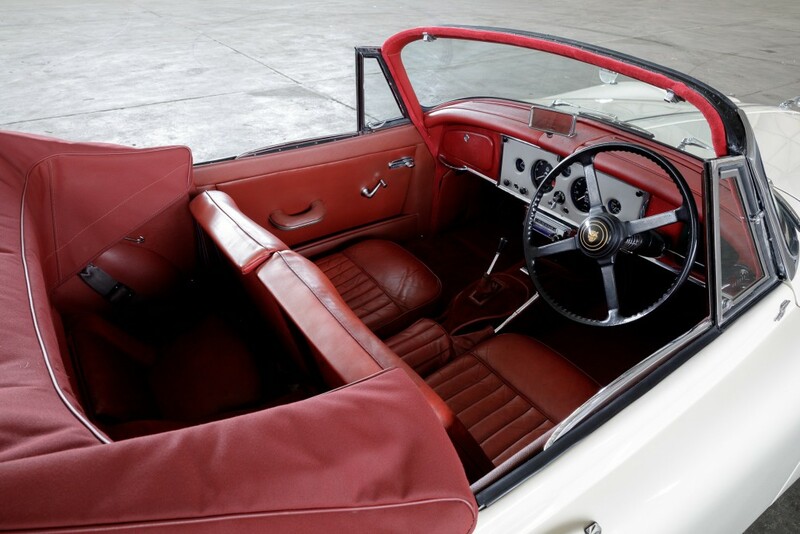 Finished in its original colour of Cream with Red leather interior, this Jaguar has a lot of charm. 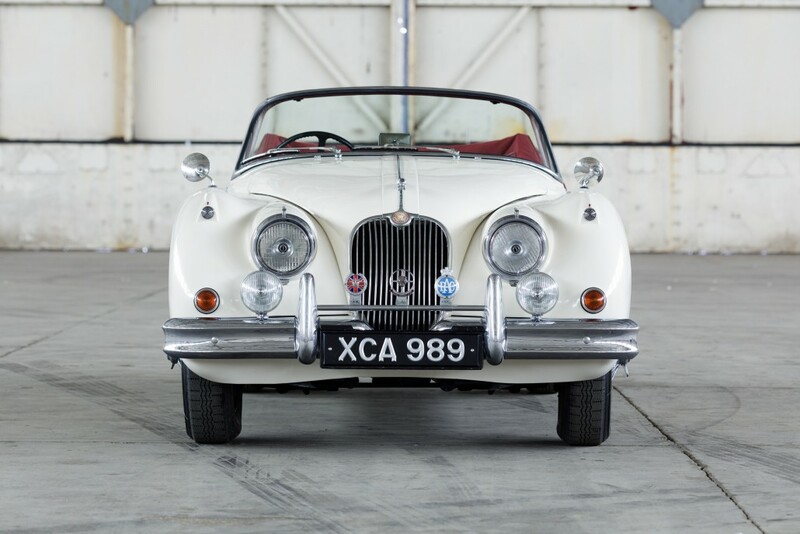 The paperwork and history file starts in 1969, with service records showing a well-cared for XK, including Bracknell Motors Ltd, an authorised Jaguar dealer. 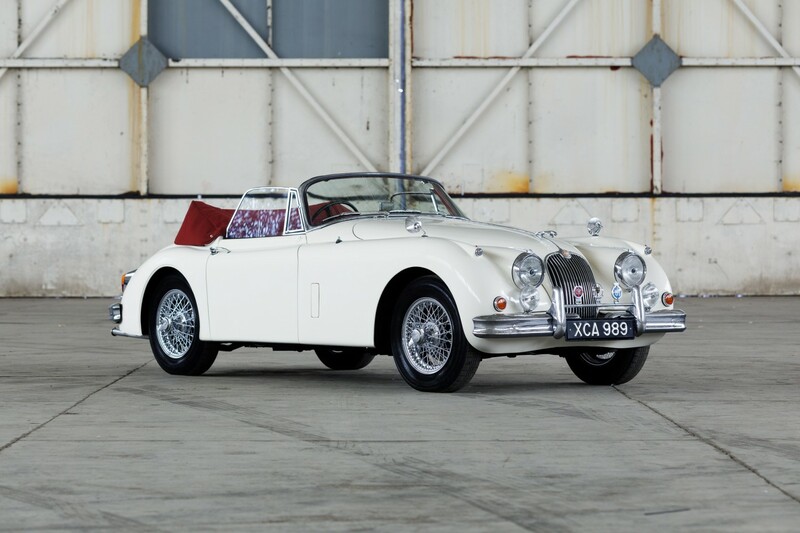 In 1974 the Jaguar left Britain for the next stage of its life, setting sail from Felixstowe on board the Chrysanthema on the 3rd October for Wellington, New Zealand. 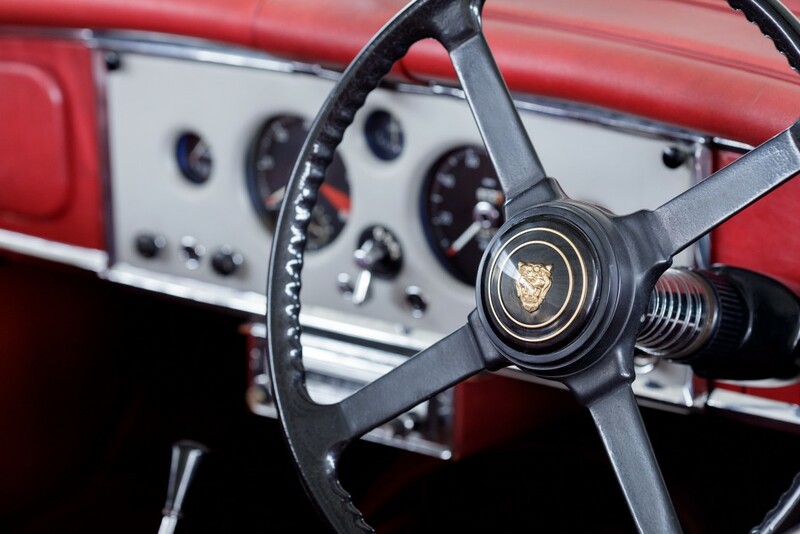 There’s paperwork on file from its life on the other side of the world, including correspondence with U.K. based parts suppliers and specialists. 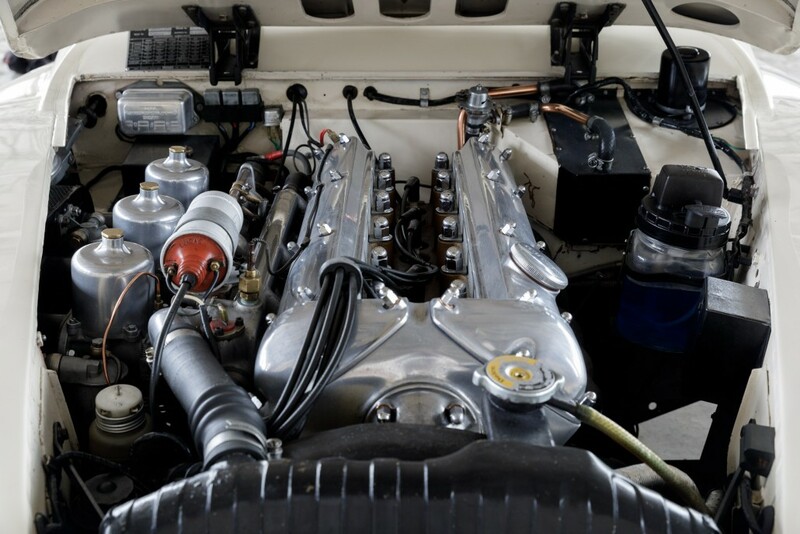 Examples of the New Zealand equivalent of an MOT are also on file which, together with detail from the invoices during the period in the UK, indicate that the current mileage of 54,000 is likely to be accurate. 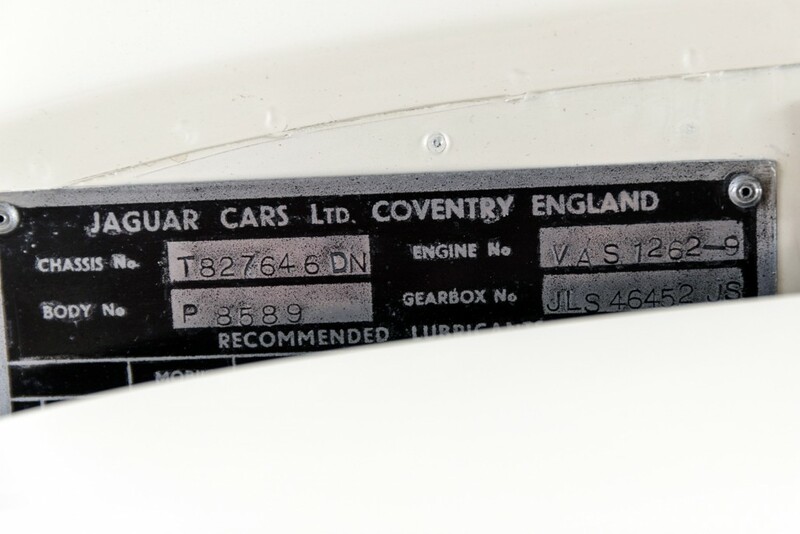 The Jaguar lived with the same owner in New Zealand from 1974 until 2016, returning to the UK only last year. The leather, old and patinated, is still in very good condition. 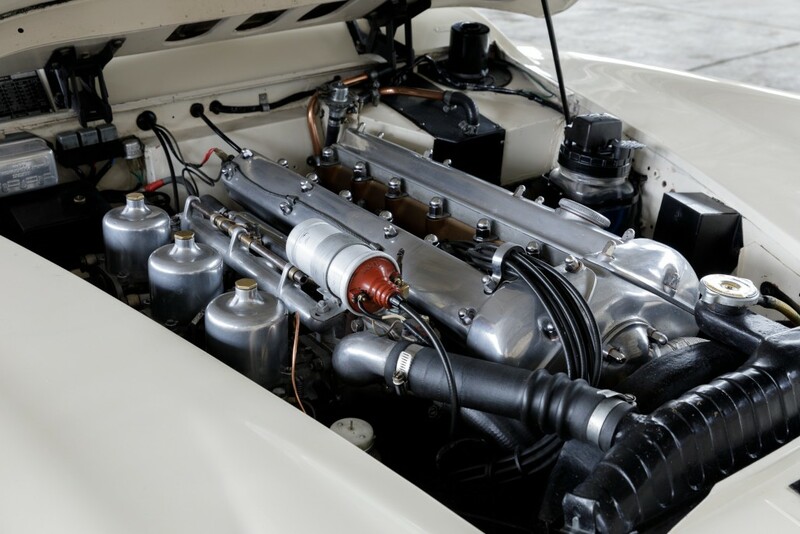 Recently bare metal painted, there are signs of original paint under the bonnet and around the engine bay, highlighting what an original example this is. 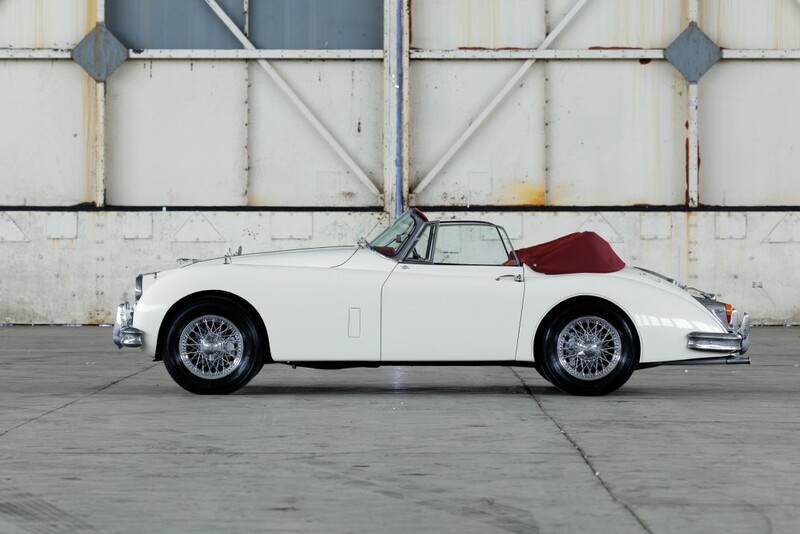 This XK has just been thoroughly inspected and serviced by Classic Performance Engineering, and is a delight to drive on the road. 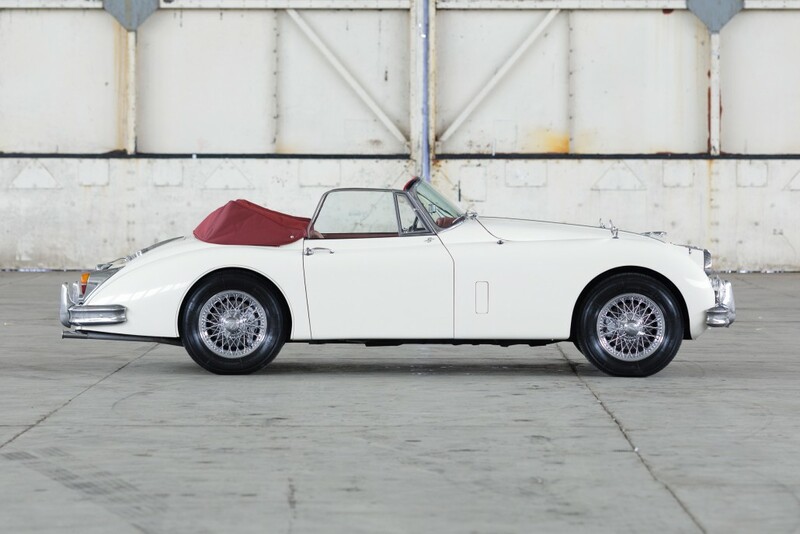 The Heritage Certificate confirms that this is a matching numbers example, is back on its original U.K. registration number and has been a manual overdrive gearbox car from new. Over the past two years, the market has shown that a rising tide no longer lifts all boats. 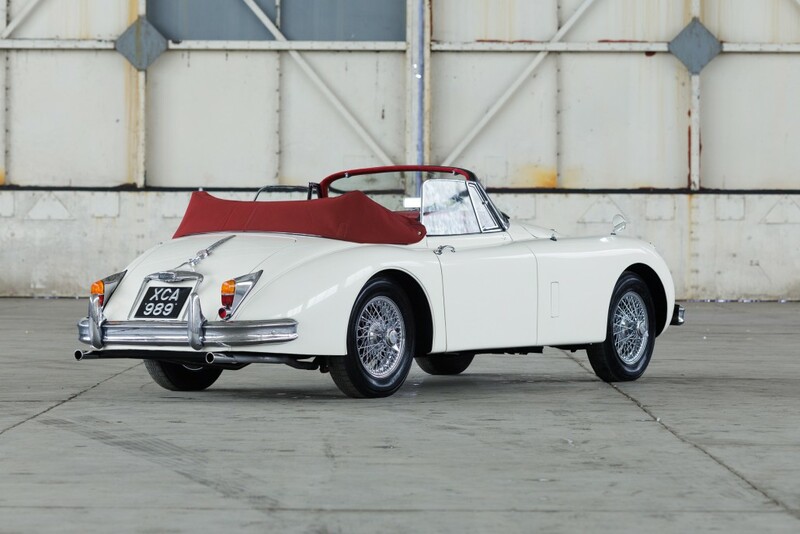 Average cars that fail to offer rarity and an unblemished provenance are struggling in a competitive market place. 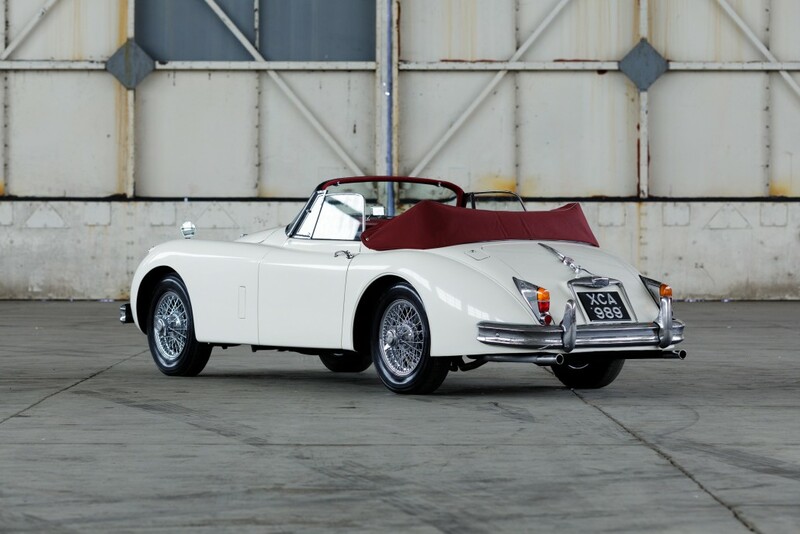 However, collectors are discerning, and prepared to reward the exceptional by paying strong money for the very best. 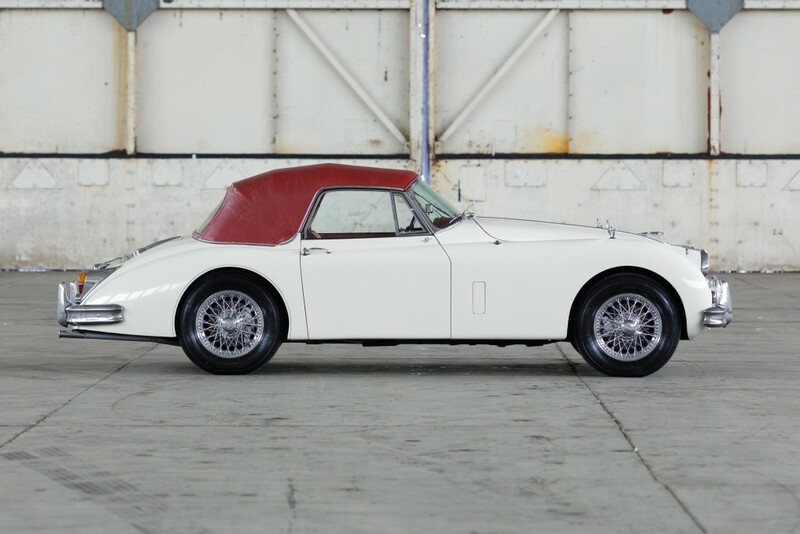 This is an original Home Market 3.8S Drophead Coupe, to manual/overdrive specification. 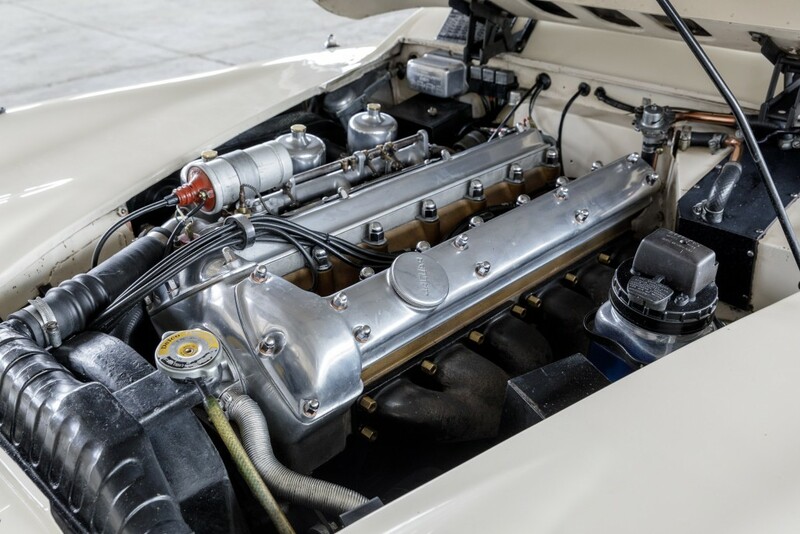 Of the 69 originally built, only a handful are matching numbers, and of those only a few are likely to also offer both condition and history. This is a rare opportunity to acquire an XK150 that really does tick all the boxes. 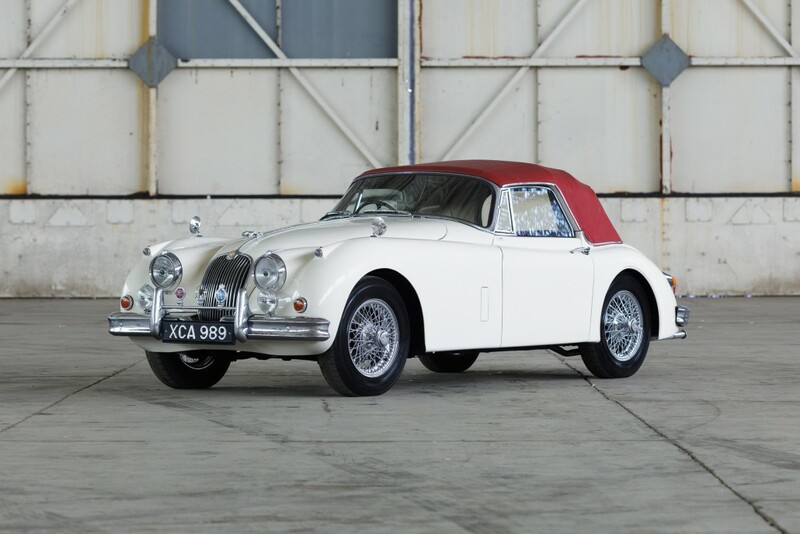 And because it is largely untouched, and not having suffered the humiliation of being restored at a time when a value restoration was ‘king’, for the true collector this example stands head and shoulders above other XK150 3.8S Drop Head Coupes as unrestored examples become increasingly rare. 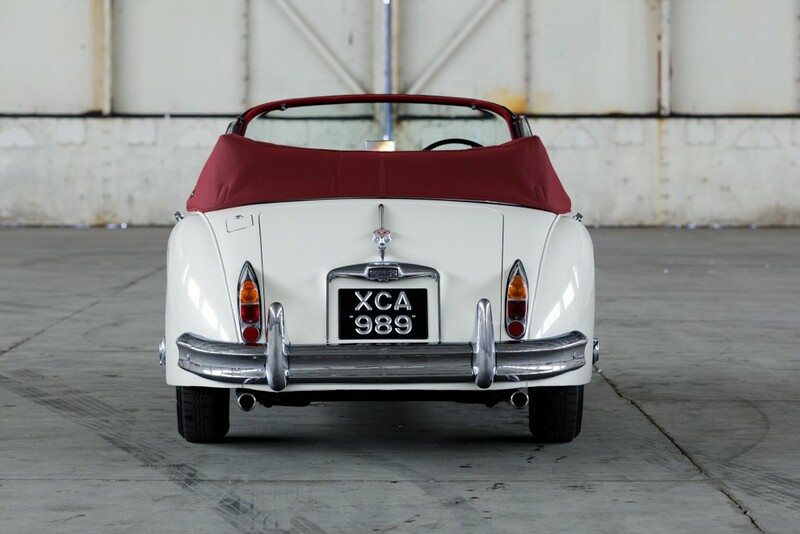 Pendine holds briefs from a number of its clients to secure certain cars for their collections. 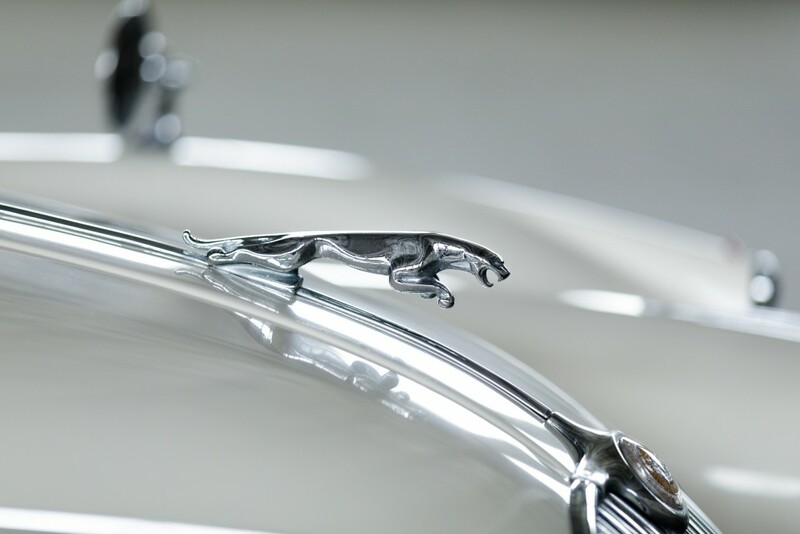 Prospective buyers of this Jaguar who also have a car to sell are therefore encouraged to contact us.